Culture | View of the Moscow area. 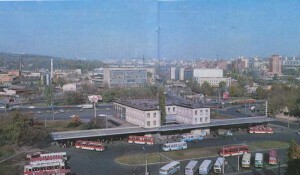 In the foreground – rear facade of the bus station and the platform of arrival and departure of coaches. 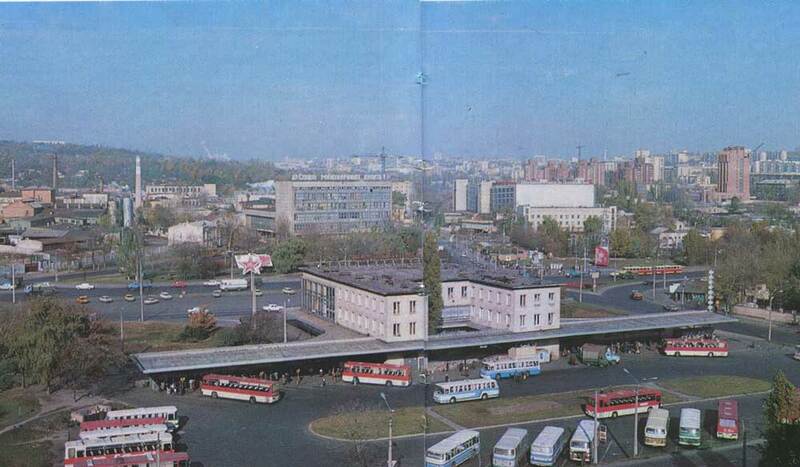 Original design solutions and architectural forms of the Kiev airport terminal “Borispol”.The building of river station. Was erected in the years 1957-1961. In the central part of the station stands a round tower with a spire that is running a relay apparatus and television communications, alarm and view the fairways.